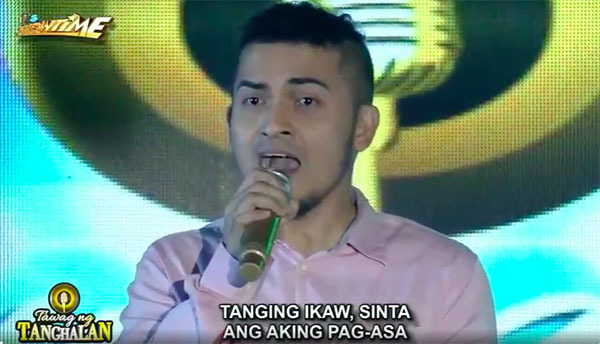 Froilan Canlas successfully defend his title on Tawag ng Tanghalan on Thursday, December 1, 2016. Froilan Canlas from Camarines Sur is still the defending champion of “Tawag ng Tanghalan” on Thursday’d episode It’s Showtime. The judges gave Canlas a total average score of 95.6 while Ronaldo Navarro got 93.4 percent score from the judges. Froilan Canlas will return on Friday to defend his title.